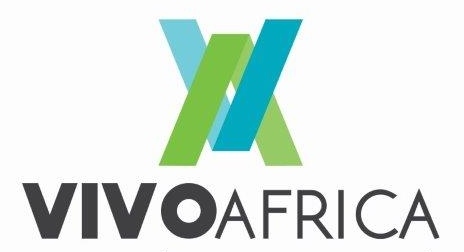 At Vivo Africa we understand that your business continuity is depending on the quality and effectiveness of our service and we take this responsibility very serious. We’ve realised that a crisis do not keep to business hours and have 24hour response teams ready for your support whenever you may need it. Please contact us any time. Have you ever been treated as “just another customer”? Have you ever been sent from pillar to post when you are desperately trying to resolve your crisis or query? At Vivo Africa we believe in one point of contact. We will assign one account manager to you who will ensure every crisis, need and query are being resolved. 1) Routine preventative maintenance services. 1) Technical assessments with recommendations. 4) Auto-priority-selection with multi-source power supplies (Solar/Mains/Generator).